We have buyers ready to write an offer! 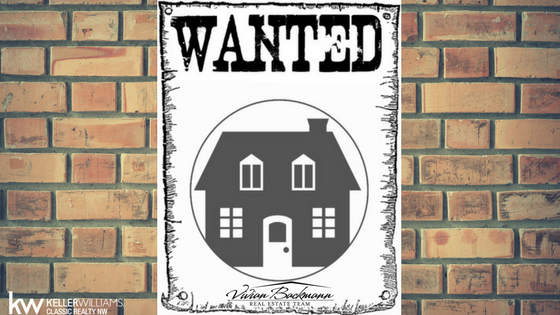 If you know of a house that meets the criteria below, please contact us! We could have your home SOLD before it even hits the market! Single Family Home within 25 miles of Shakopee 3+ bedrooms $180,000 or less. Investment property any location $250,000 or less looking to generate monthly income.